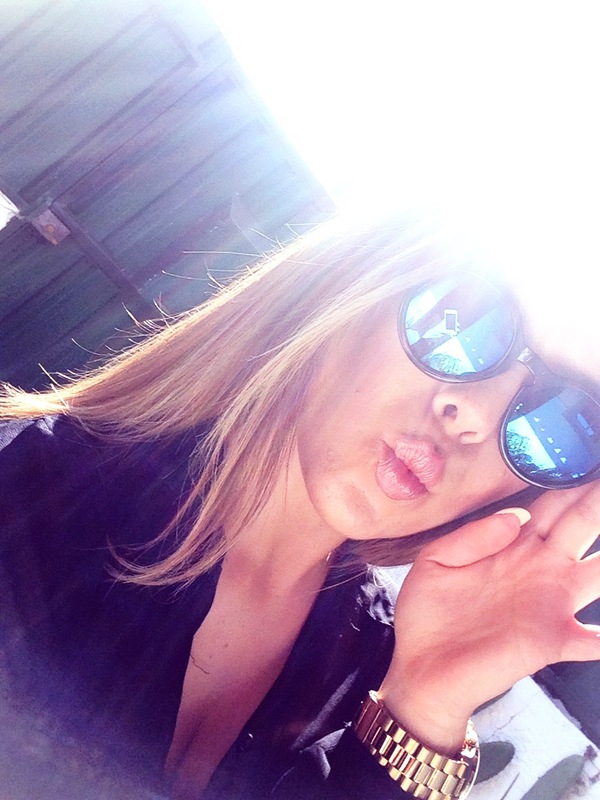 Mirror, mirror on the… Shades! If you have, awesome, let’s get started with this outfit of the day. 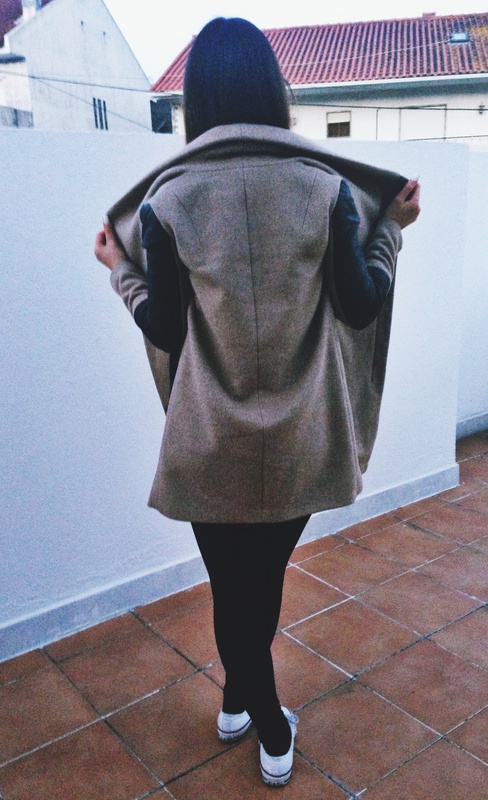 Neutrals and black… You know the drill… I’ve got this jacket from Bershka a few months ago and I love it so much. I have a very similar one from Zara but it’s a shorter version of this one. I may do a ootd with it in a near future. The length is just perfect. It passes your booty but it’s not too long. And it’s so confortable and looks so chic. The black sleaves make it even more interesting. And it will help you making your arms seem smaller. 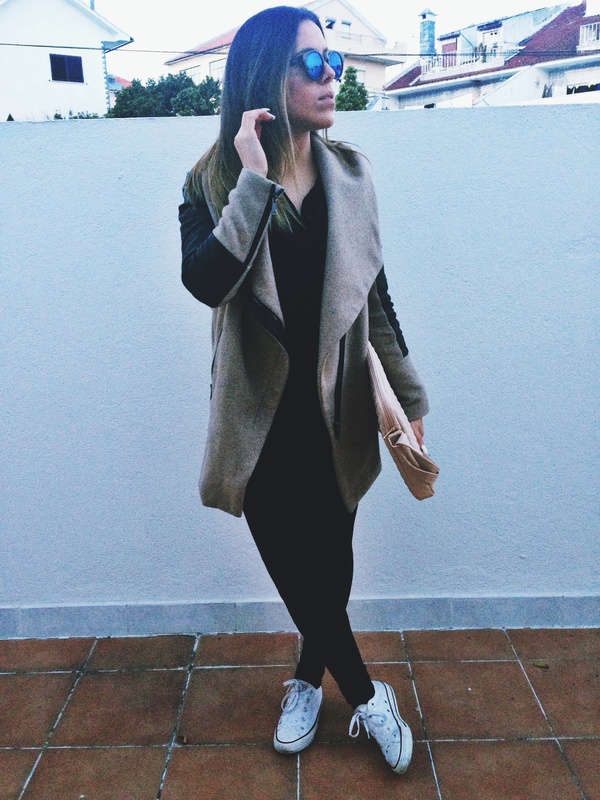 Cute and confortable! 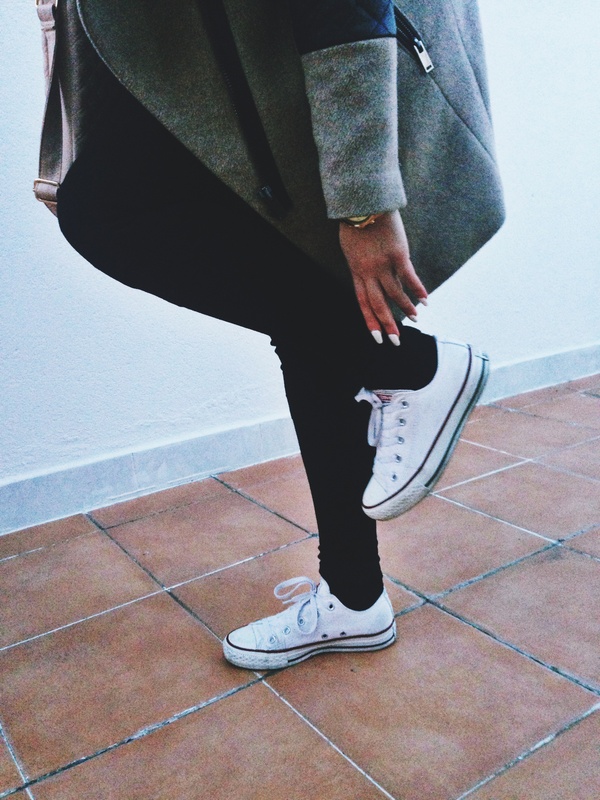 I like to use my converse so that I can walk arround town without having high heels hurting me. I decided to use a all black outfit and let the jacket be the star of the look. This is the bag that I carried today. Had to had my laptop with me today and this is the fashionable way to do it girls. Get a cute carry on bag for your laptop that will go with any outfit.